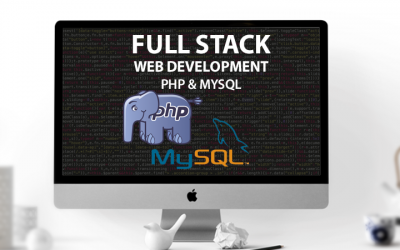 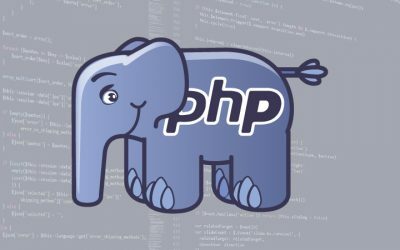 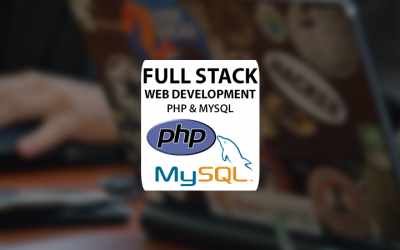 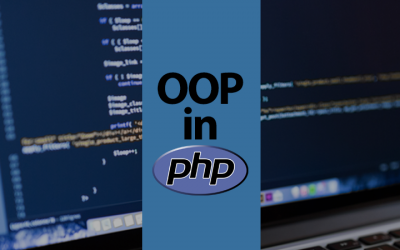 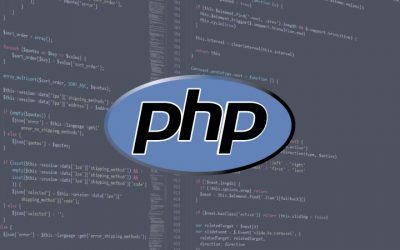 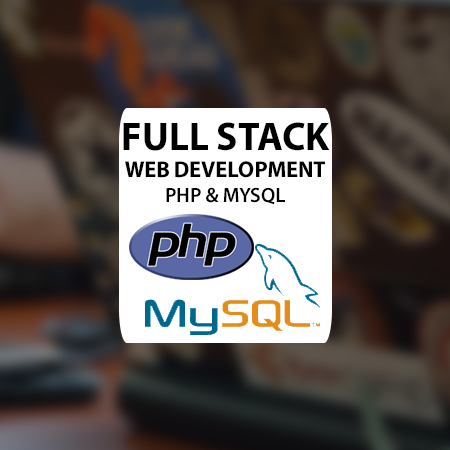 Object-Oriented Programming in PHP is a type of programming language principle added to php5, that helps in building well organized, complex and reusable web applications. 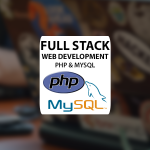 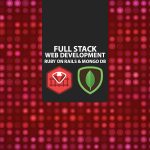 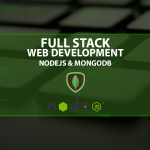 COURSE DESCRIPTION eWorker Courses - Free online developer courses for all. 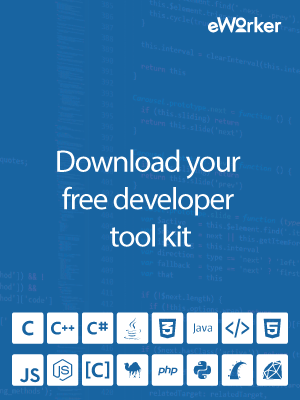 Learn or improve your coding today!